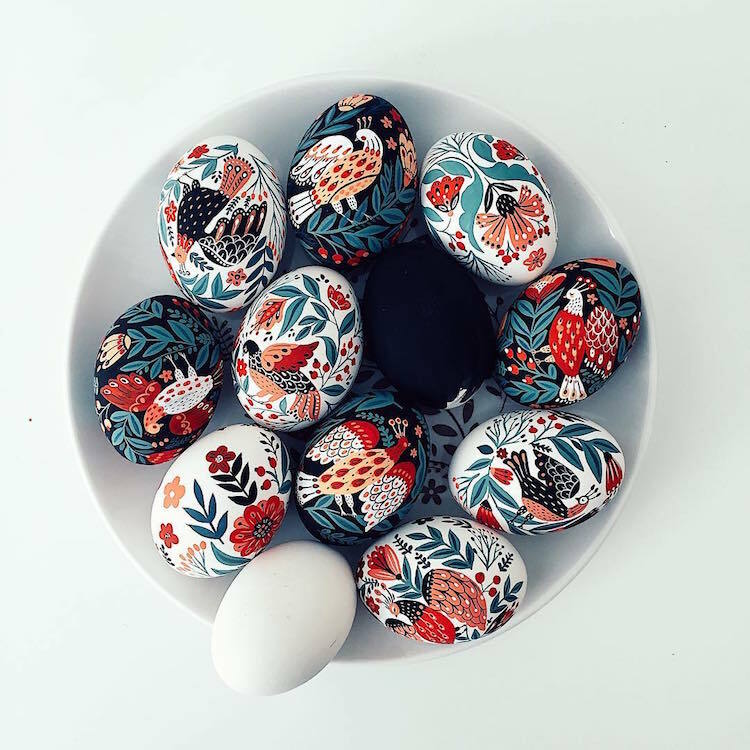 If you are a Christian, or if you just enjoy craft and enjoy following tradition for no religious reasons, chances are that you took the time to decorate some eggs last week. 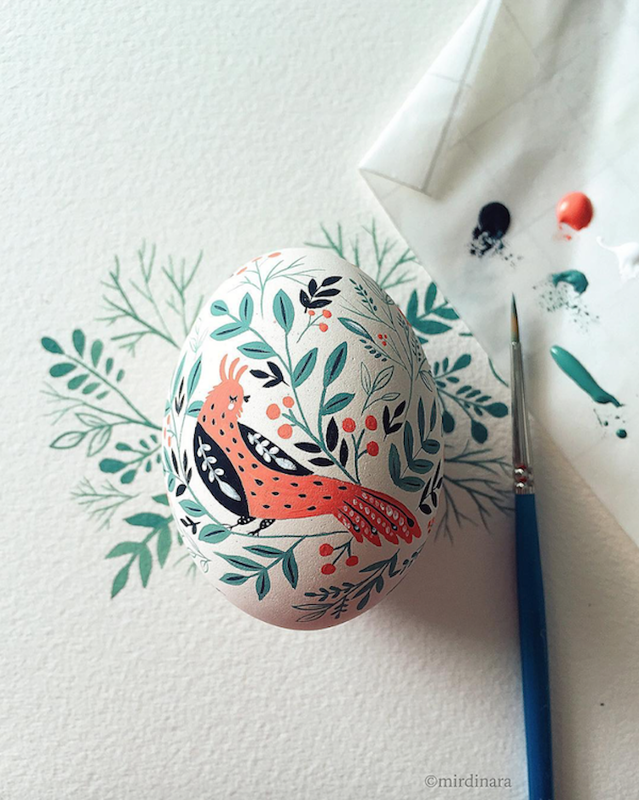 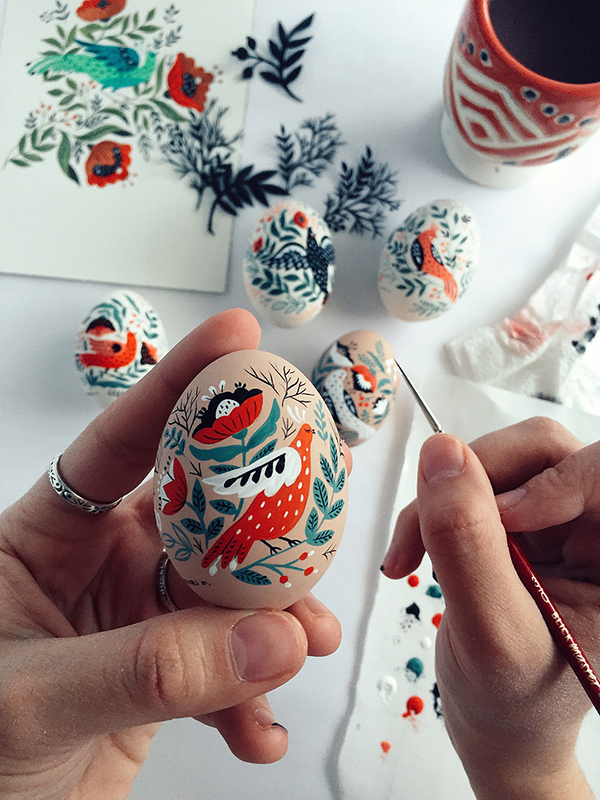 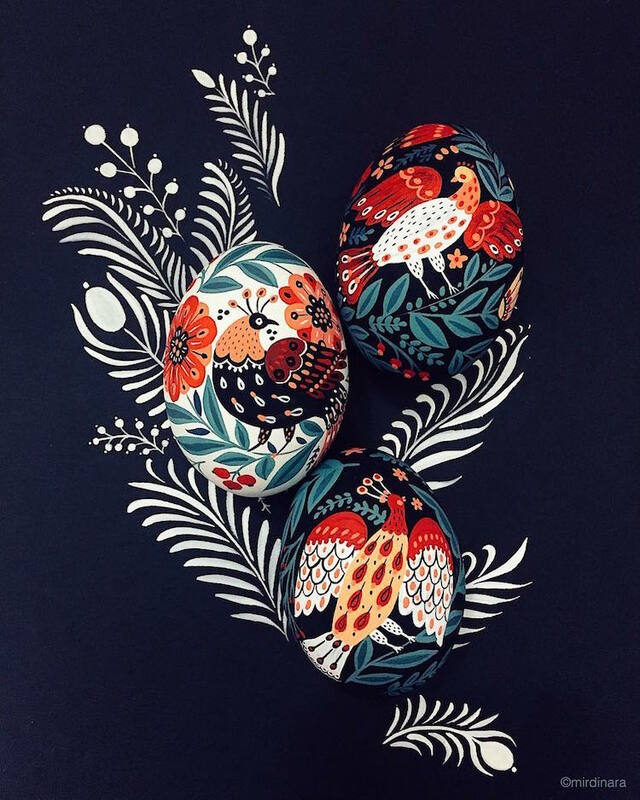 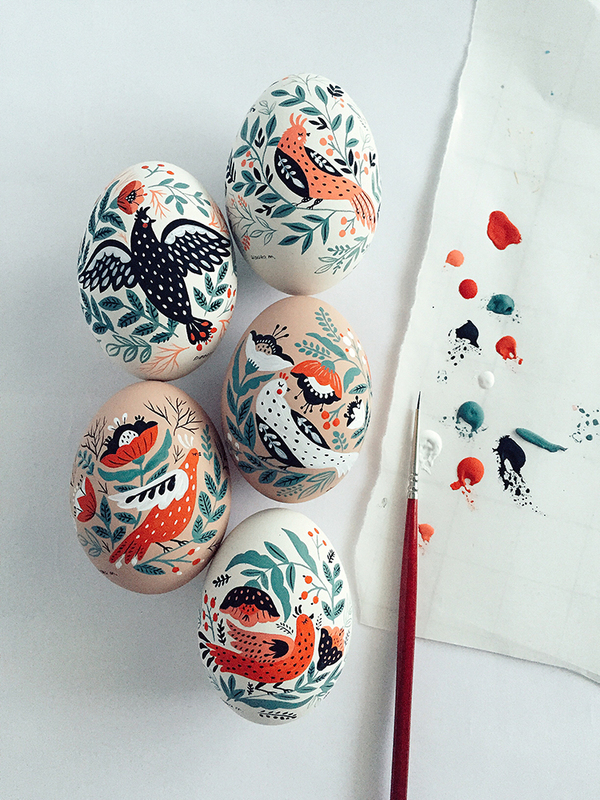 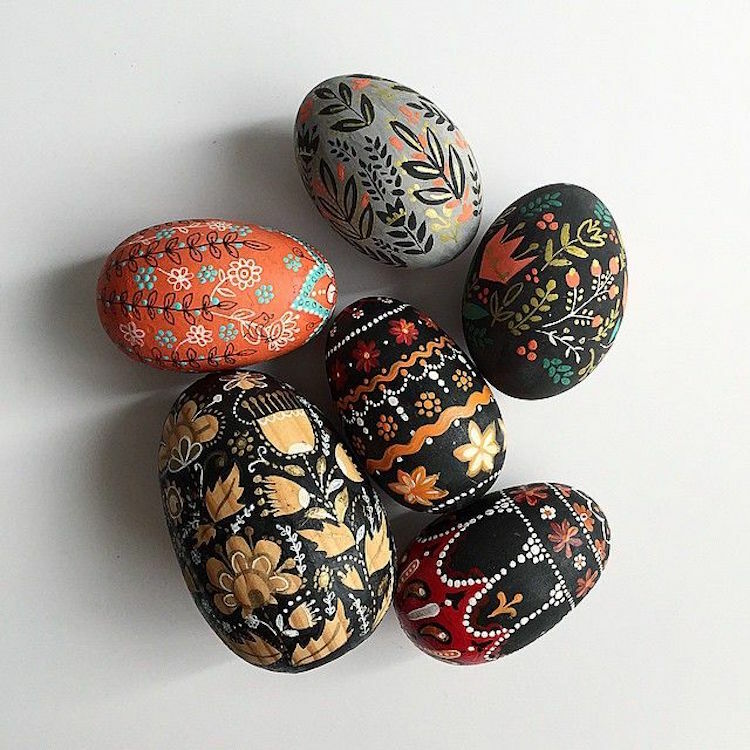 Working as an artist and illustrator in Ohio, Dinara Mirtalipova was born and raised in Uzbekistan, where the egg decoration tradition is very vivid. 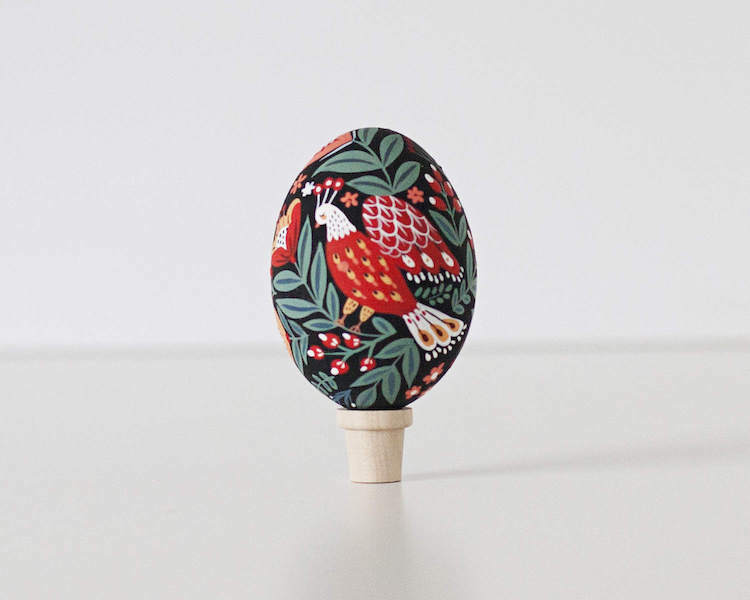 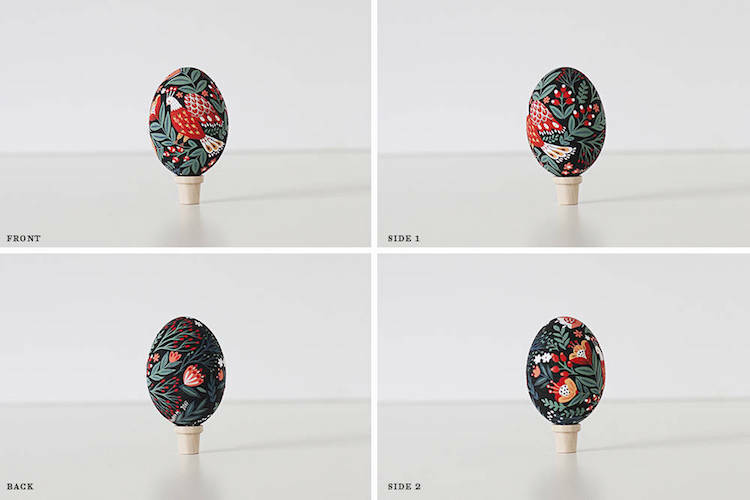 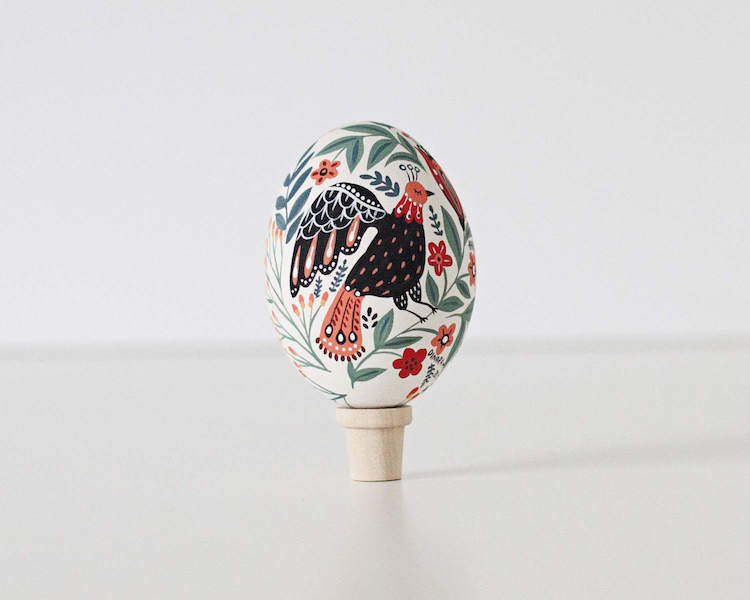 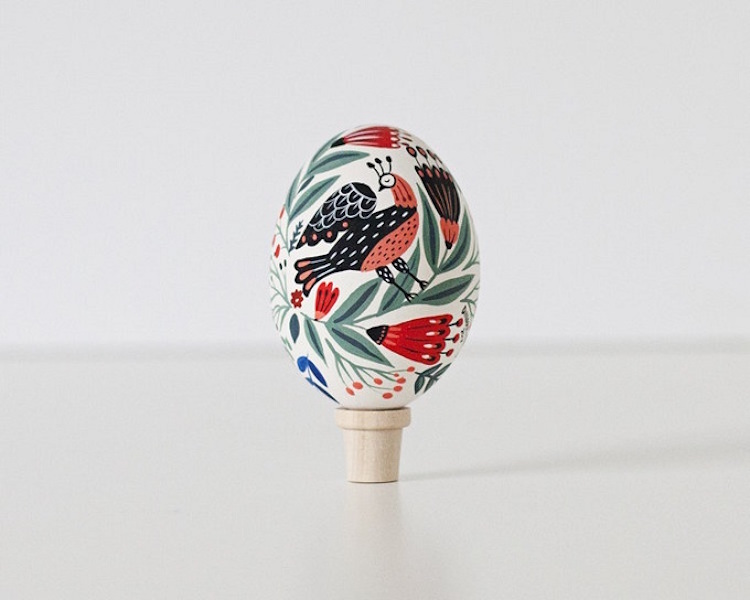 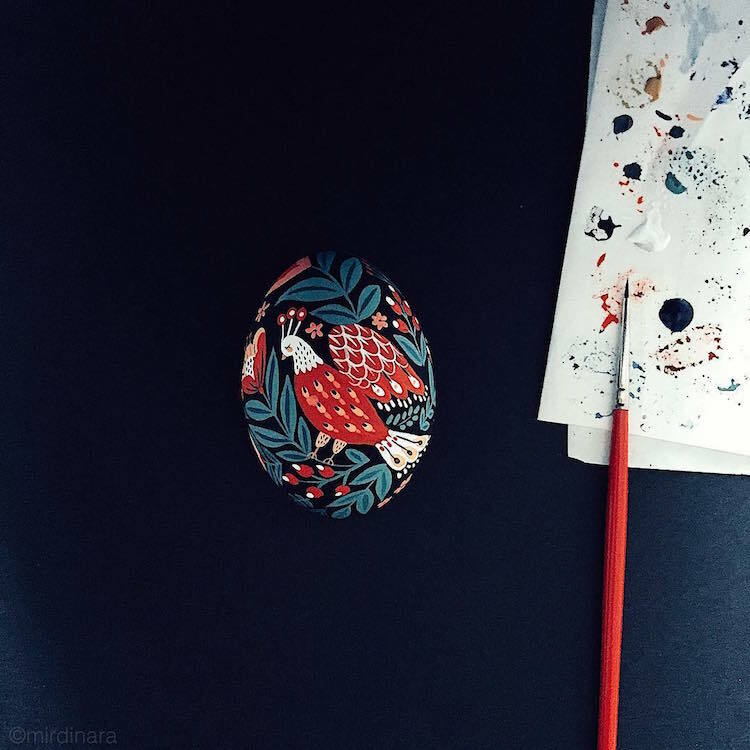 Mirtalipova uses her talent to perpetuate this tradition by creating gorgeous eggs painted on wood or porcelain. 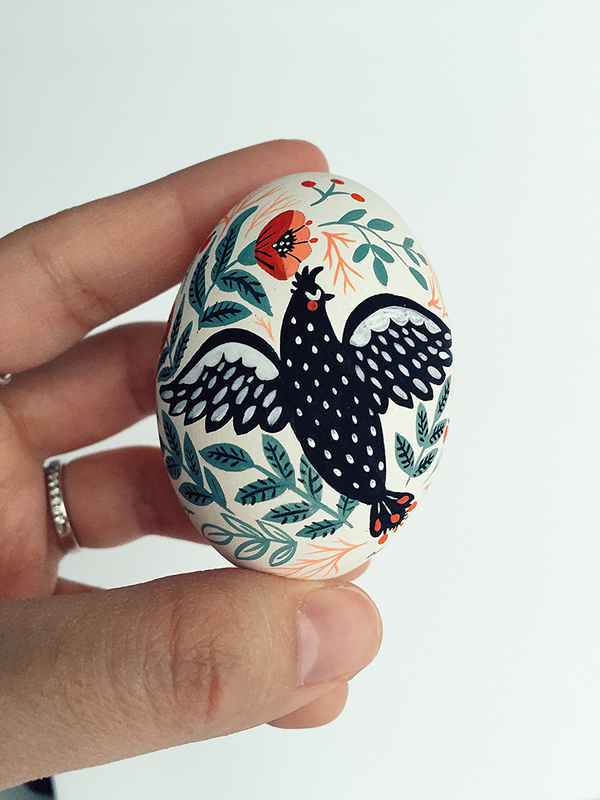 If you are lucky, you’ll get a chance to purchase one of her eggs on her Etsy shop next year, for this year it’s too late already.